Hello! 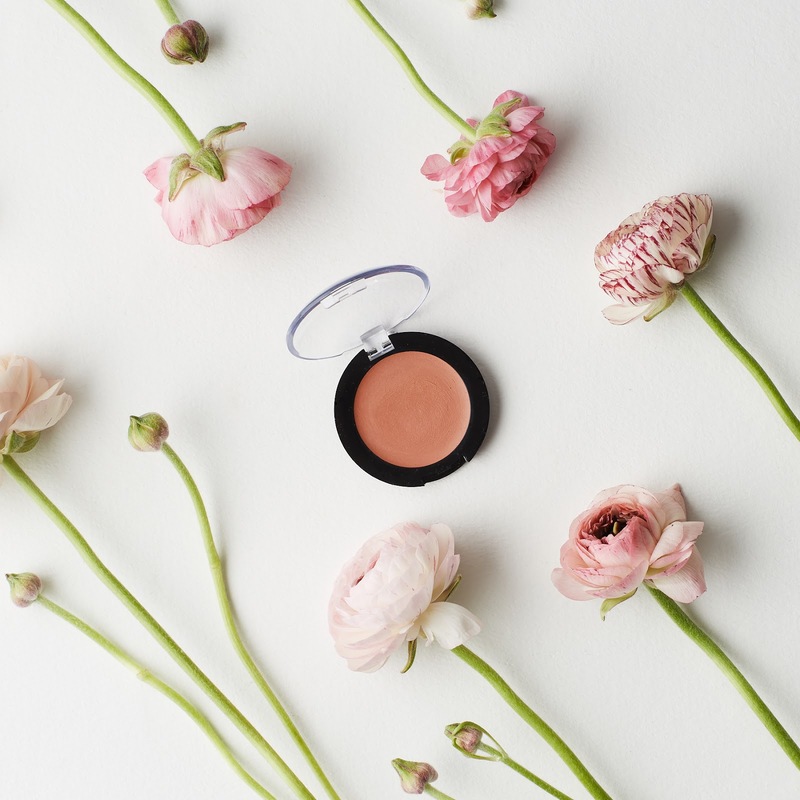 This week I'll be talking about cream blushes from The All Natural Face, a vegan, mineral-based makeup brand with extremely affordable price points. I love that all of their products are free of carmine and F&C dyes and have minimal ingredients. My friend gifted me the Vegan Matte Cream Blushes which I was so excited about because of the simple ingredients and the fact that it doesn't contain any coconut-derived ingredients (coconut-derivatives always cause acne breakouts on my sensitive skin)! 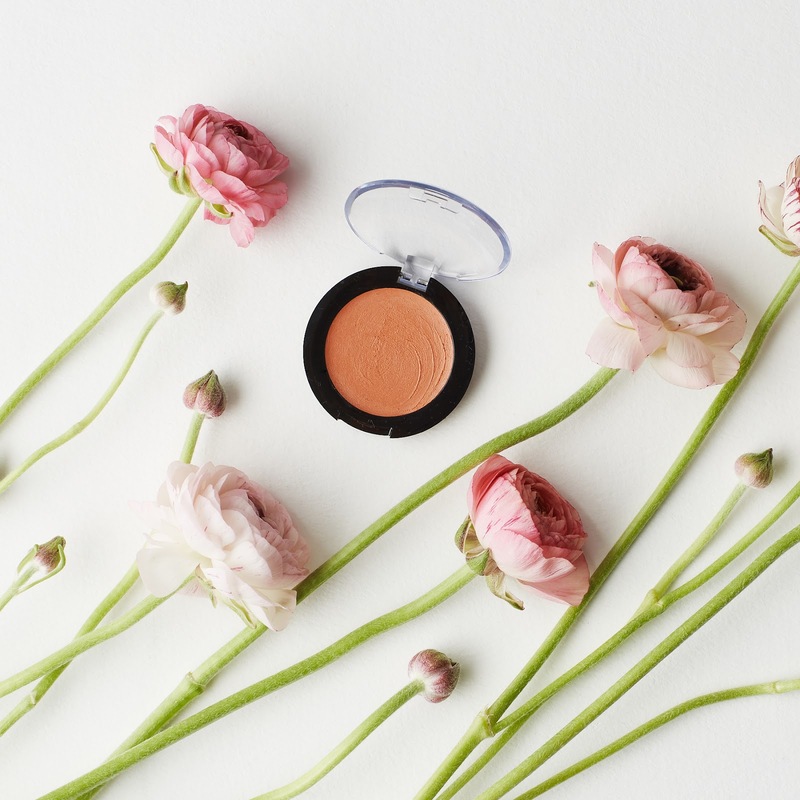 The Vegan Matte Cream Blush retails for $5.75 and comes in 14 different shades—ranging from wearable mauves to bright, fun corals and pinks. 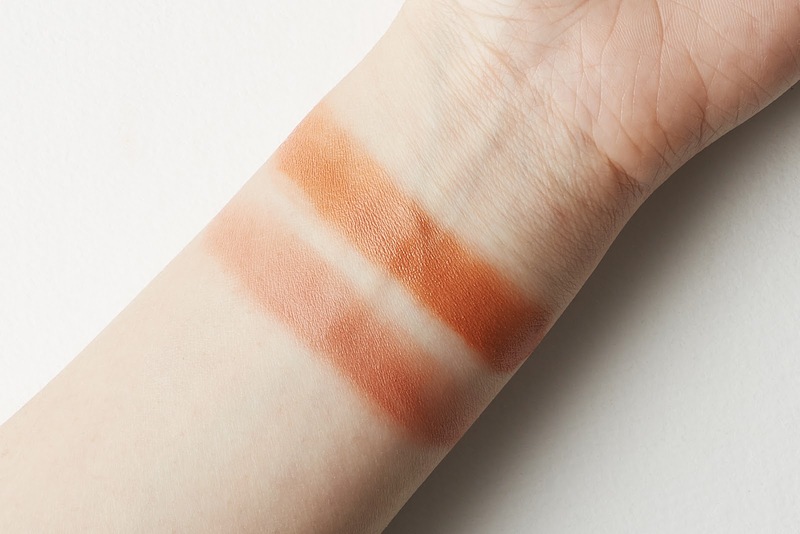 I have the shades Everyday is a Good Day—a true orangey apricot that I'm totally digging and Peachy Rose—a warm, coral pink. The blush can be easily applied with fingers, a sponge, or a brush and doesn't require warming up. The texture is just the right amount of creaminess—it's not too creamy where it leaves an oily finish but not too dry where it accentuates dry patches. It also blends nicely into the skin especially when applied with a sponge or brush. Very pigmented! The color pay-off is so good! Works well as a lip color, too! Since I have extremely sensitive skin, this did cause little bumps on my cheeks. It might be due to the amount of oliec acid found in jojoba and argan oils—both tend to be balanced but a bit higher on the oleic side which can cause acne-prone skin to become congested (read more about it here). For the price and quality, I definitely can't complain. I'm sure this will work very well with those who have dry skin because of the nourishing properties of jojoba and argan oils! Unfortunately, it did cause my pores to clog up when used as a blush—leading to a rough & bumpy texture so I won't be reaching for it as much as I'd like. I do love the colors and will continue to use it on my lips instead. 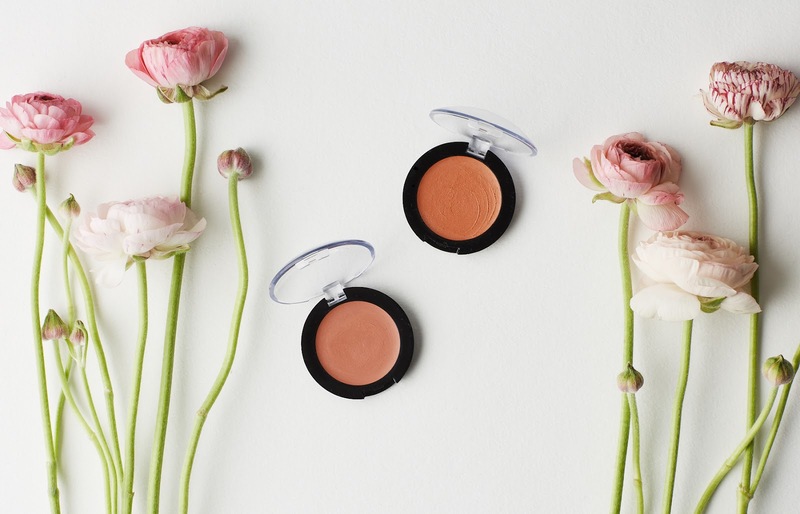 Are you more of a cream or powder blush type of person? I'd love to hear what works for you! Wow! They've changed the packaging on the cream blushes since I last looked into them. I can't remember the name of the one shade I used to own but I was really impressed with the formula! The Peachy Rose shade is gorgeous, I will have to check these out again. Thank you for sharing Linda!